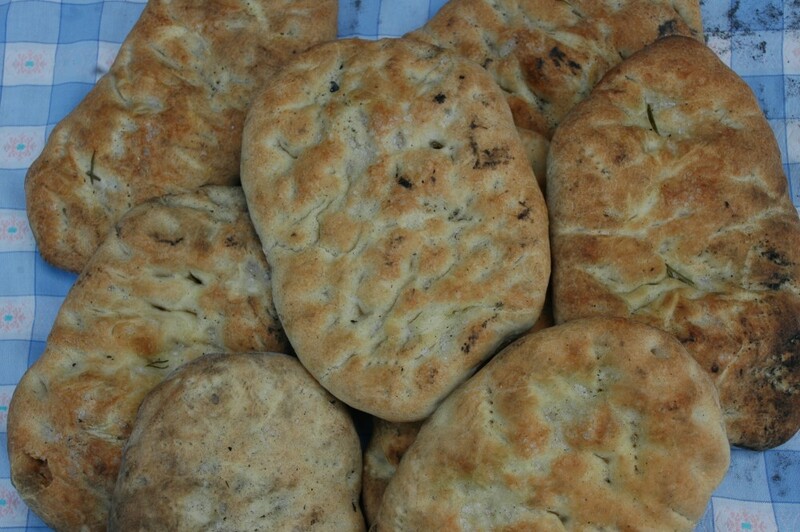 - Bread and flatbread "spianata"
Fresh, home-made bread and bread from large industrial bakeries are both quality products, although very different. 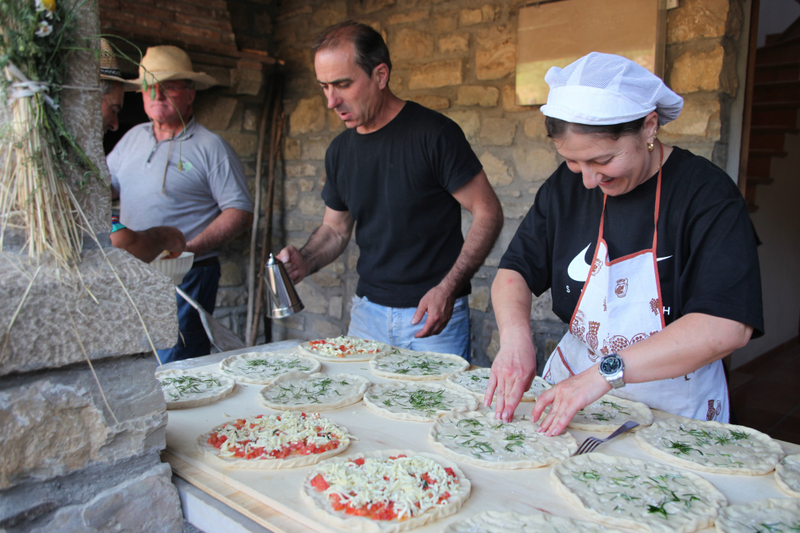 Apart from the ingredients, it is obviously the way in which home-made bread is baked that makes it available in smaller quantities only. And it is therefore mostly found in the small shops that so far survived the great shifts and changes of the last decades. Luckily, there are still quite a number of them on the Riviera di Rimini! 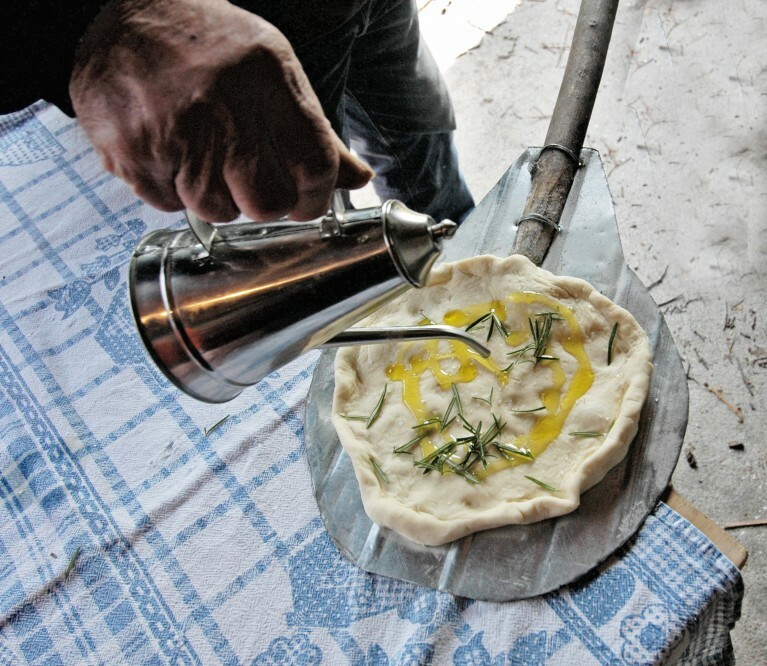 Traditional bakeries mainly offer their fragrant products in the Malatesta & Montefeltro region, home to a rich craftsmanship with many different sources, ideally suited to everything that was an is needed to make bread. 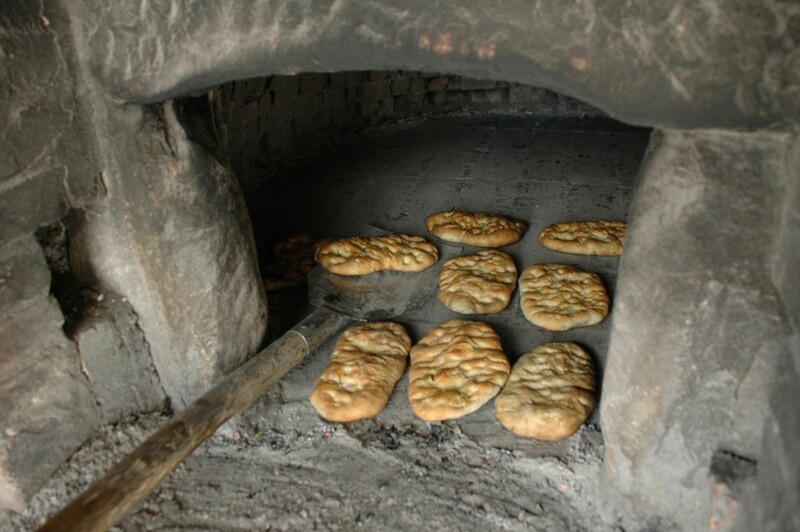 There was a time when people had no money, but there was always bread! 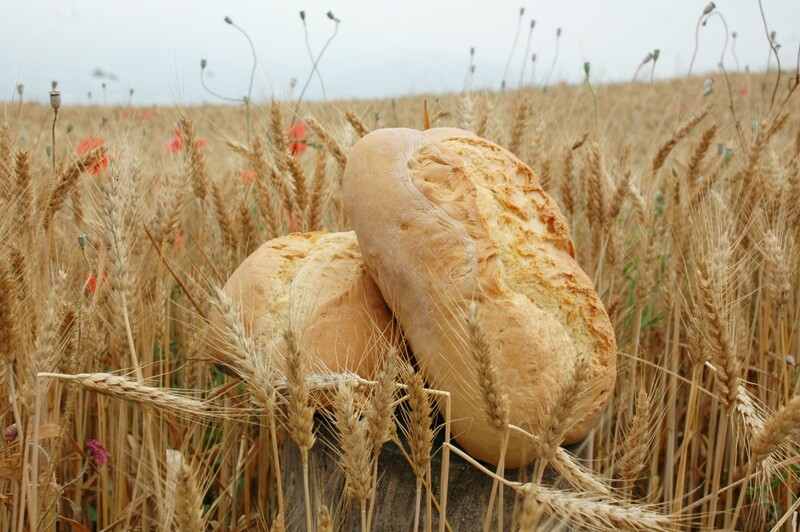 And so Maiolo came to be the symbol of all the bakeries in the local valleys, a byword for tasty farmhouse bread and similar types! 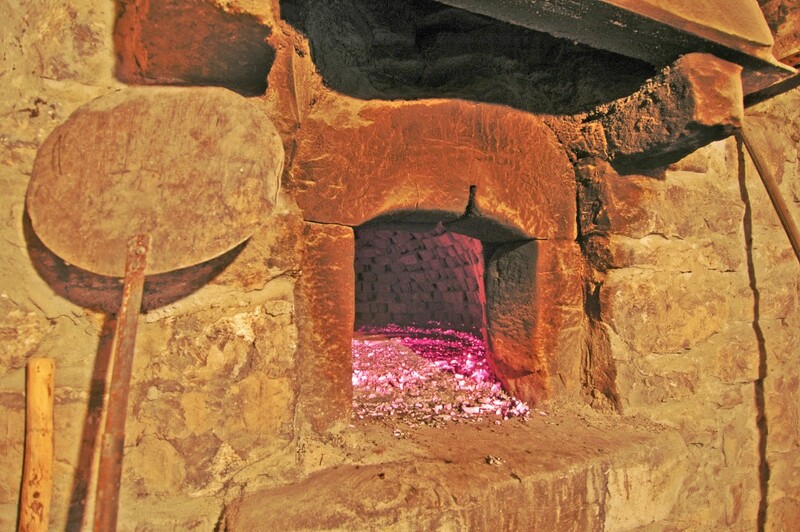 There is a museum, or rather several museum locations because the different places are spread throughout the region that features the old types of wood-burning stoves that even today are fully functional. 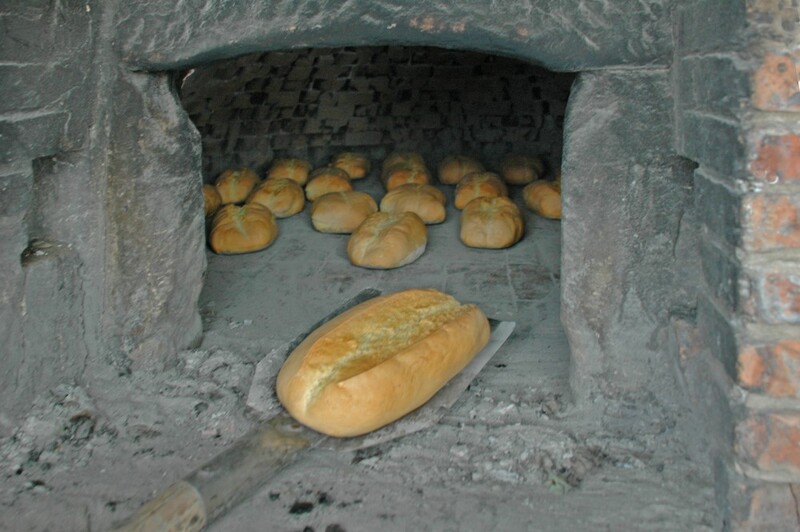 The town of Maiolo indeed celebrates two festivals every year that are dedicated to bread, the “spianata” flatbread and other typical bakery products: the first one at the end of June, the second one around August 15 (“Ferragosto”). 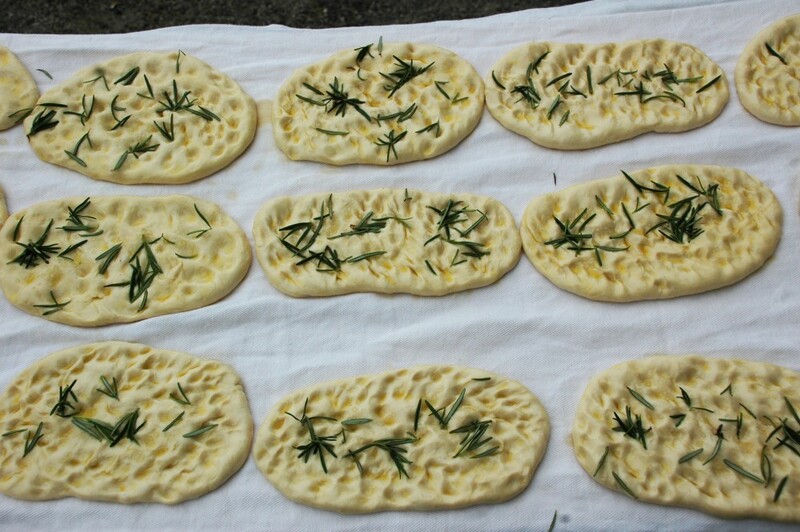 They are the perfect occasion to try bread made as it used to be, to taste spianata, focaccia and all the rest.